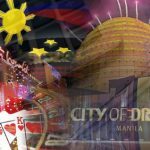 The gaming industry in the Philippines is “doing well,” at least in the eyes of casino operators. 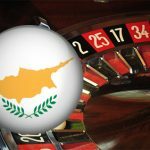 The southern part of Cyprus expects to see its first casino after the government announced plans to push ahead with casino legislation. 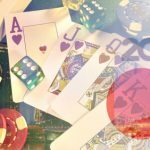 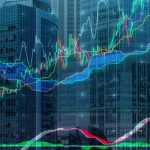 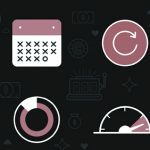 Once the casino study bill passes in Japan later this year, casino laws could be similar to existing laws used in Singapore. 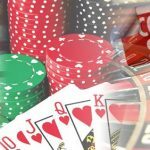 Nepal’s casinos are on track to resume operations soon according to the country’s Finance Minister Ram Sharan Mahat. 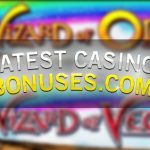 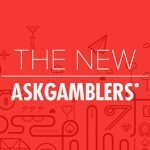 In Casino news, here are the hottest mobile news for Station Casinos, Royal Vegas Casino, Net Entertainment and Ladbrokes. 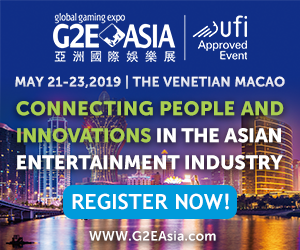 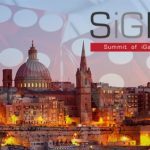 At ICE, IGT will showcase its sleek new lineup of slots, poker and casino management platforms that delight players.